Lorde has been teasing new music all week, but last night the wait was finally over as she released her stunning new single Green Light. 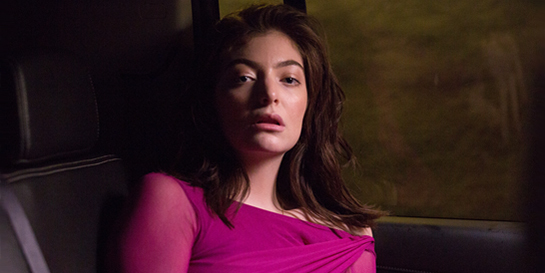 Accompanied by a Grant Singer-directed music video, the single heralds the arrival of Lorde’s sophomore album Melodrama, the follow-up to 2013’s triple-platinum Pure Heroine. Green Light immediately became a top trending topic worldwide, getting a favourable reception from fans and Lorde’s fellow artists alike, Katy Perry and Bastille among them. The break-up anthem has been given four stars from The Guardian, with Billboard declaring, “Green Light is towering because of the tiny details surrounding its euphoric hook, moments and memories carefully stacked upon each other.” The video was viewed more than three million times in its first 14 hours online. The release comes after a week of anticipation built by a series of tweets from the singer. Lorde revealed more and more about her single one clue at a time, starting with a tweet that read “U Hungry”, before directing fans to a mysterious website which contained the single’s teaser video and alluded to the title of her second album. The New Zealander had a special treat for fans in her hometown, with locations around Auckland being lit up with green lighting and projected lyrics. Lorde has tweeted that Green Light is “the first chapter of a story I'm gonna tell you, the story of the last two wild, fluorescent years of my life. This is where we begin.” In an interview with Zane Lowe, who premiered the track on Beats 1, she stated that the song was about her first heartbreak before talking about her absence from music, her comeback and the process of recording her album. Melodrama was produced by Lorde with Jack Antonoff and Frank Dukes, and was recorded between Jack’s flat and the legendary Electric Lady Studios in New York over an 18 month period. 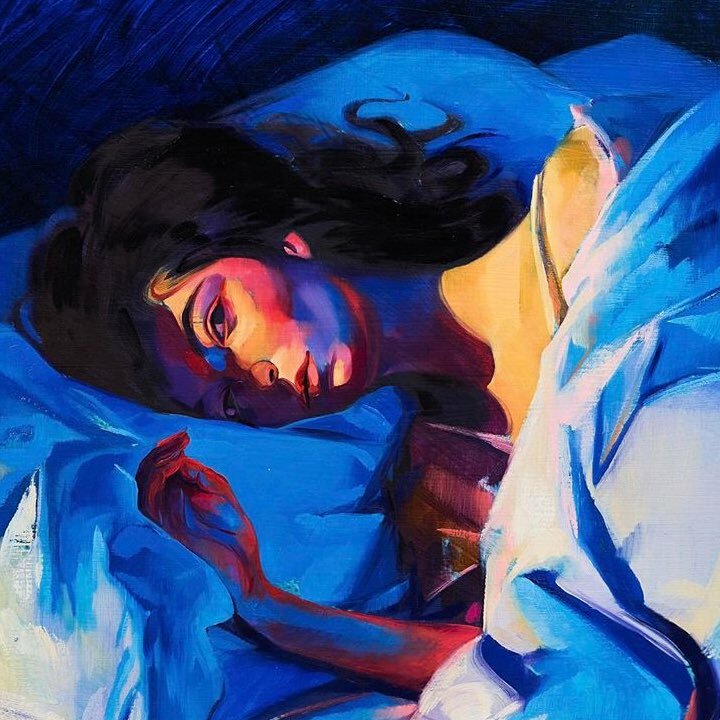 The album cover, which Lorde shared on Instagram, was painted by figurative postmodern artist Sam McKinniss, who shared in an interview with W Magazine how the pair got together to create it. It’s been four years since Lorde released her critically acclaimed debut Pure Heroine, which went to number one in seven countries and generated twotime Grammy-winning single Royal. The album was praised for its unique take on pop, and its dark and broody sound. Now aged 20, Lorde has developed her sound, opting for an upbeat tempo intended “to make you dance,” she declared to fans. Lorde’s first performance of Green Light will be on Saturday Night Live in the US on March 11.